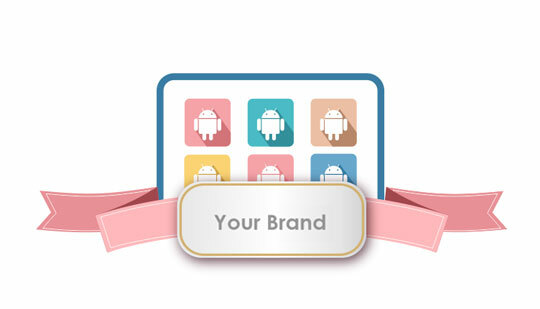 Launch your own branded Android App instantly! Reach millions of Android users instantly by launching your own Android App for your video streaming platform. Muvi helps you build, deploy, launch and maintain your own branded Android App end-to-end, without you having to lift a single finder! 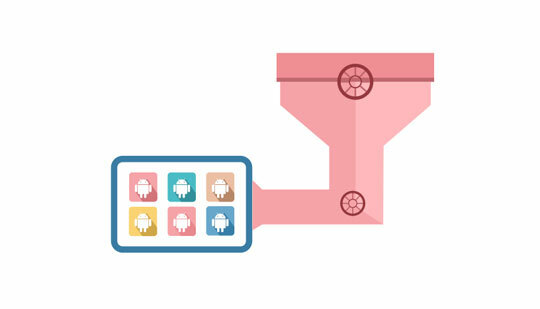 Your Android app powered by Muvi is built from scratch and is tailored according to your custom needs. The App is 100% scalable and works well across different screen sizes and Android mobile and tablet devices. So launch your video-on-demand, Live Streaming, Live TV platform just instantly using Muvi! 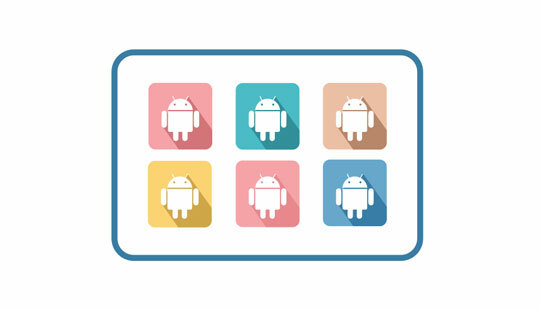 Muvi builds your Android apps right from the ground up, absolutely Native, taking into account all of Google’s defined programming standards. 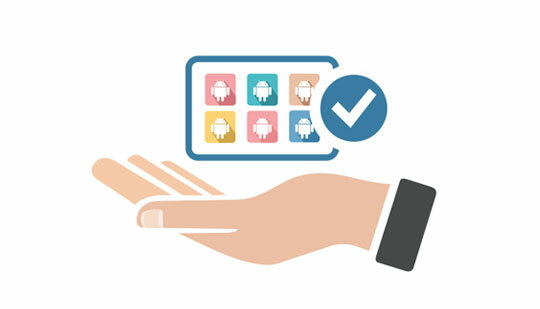 Since your Android app is build from scratch, it takes care of all your custom needs and is personalized according to your specific business model. Your app is deployed to the Android store just in under 2 working days, and in an instant it is live. Muvi works round the clock to launch your app quickly and provide you constant support and also the latest updates on any new Google / Android releases. Muvi understands your need to stand out as a brand and thus you get an absolutely white labelled Android app that reflects your brand only, with just no mention of Muvi. Your app will bear your logos, and will be published under your Google ID, so that all future communication and payments go direct to your account, and viewers are exposed to your brand not Muvi. Muvi is an end-to-end solution that provides you fully managed services right from building and launching your platform’s IT infrastructure to maintaining and updating it on regular basis. Your Android app powered by Muvi will have multiple monetization options, automated bux fixes and timely updates rolling out to your mailbox, so you focus only on creating your content, rest on us. Muvi leaves no room for upgrading to a new feature coming to a specific platform. Your Android app will have all the features that your viewers expect from a video streaming app and the features that make managing it easy for you. The app comes with easy registration & Login, easy access to all content, managing subscriptions, quick payment and much more. 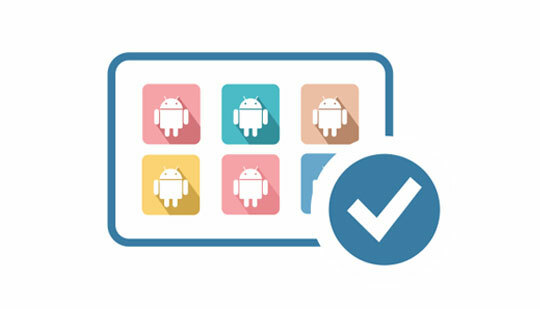 Since your Android app is Native built right from the scratch, you get whole lot of customization options. 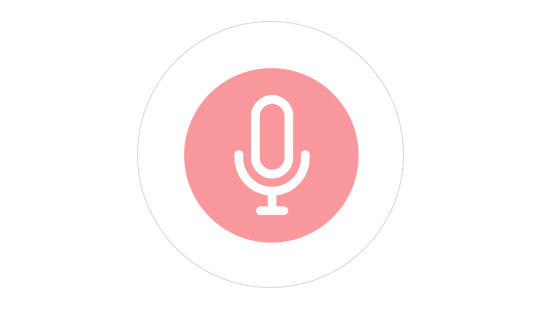 You can choose your theme and make your Android App look and feel exactly the way you want. Bringing your own design and Integrating with third-party platforms is also super easy with Muvi. With Muvi, monetization options for your video streaming platform are numerous. You can choose from a mix of SVOD, AVOD, PPV or even a hybrid of all these strategies to make the most out of your Android streaming App. Muvi even lets you sell your physical merchandizes on your video platform and further monetize through the app. Get consultation, choose a mix of billing options, integrate with multiple payment gateways or allow multiple currencies, it’s all possible with your Muvi powered Android App. 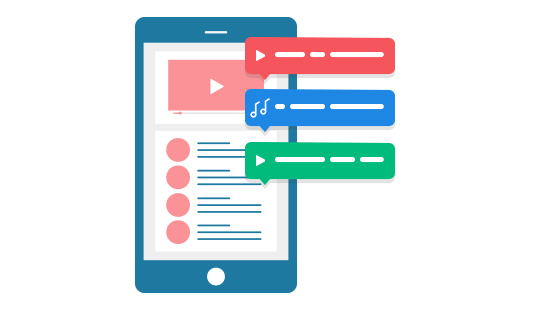 Muvi offers end-to-end analysis of your Android App’s performance, so you can check the reach of your content, the type of audience watching it, calculating average viewing time, bandwidth consumption and various other analytics to help you make better decisions. You will also get a hostful of reports in your Muvi dashboard so you can analyze the performance and plan ahead. 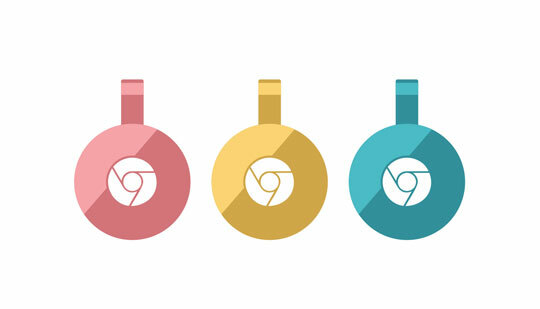 Your video streaming Android Apps powered by Muvi will have in-built casting support for Chromecast and YouCast, so that your viewers can quickly cast or stream videos from your Android App onto their Connected TVs and have an enriched experience. Your end users can now get notified whenever a new content of their favorite star, show or genre is available. Let them stay updated.